Drawing on his 30 years in the field, UNC-Chapel Hill faculty member and child welfare trainer Dan Comer defines family engagement and explains why it is the key to keeping children safe and achieving positive outcomes for families. To succeed in child welfare work we must be able to engage families. But it isn’t always easy. 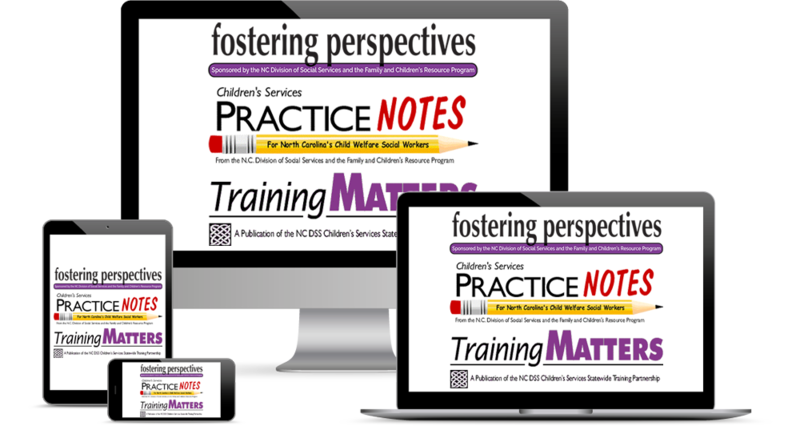 Here UNC-Chapel Hill faculty member and child welfare trainer Dan Comer suggests steps practitioners can take to build genuine relationships with families, even those who are most resistant. 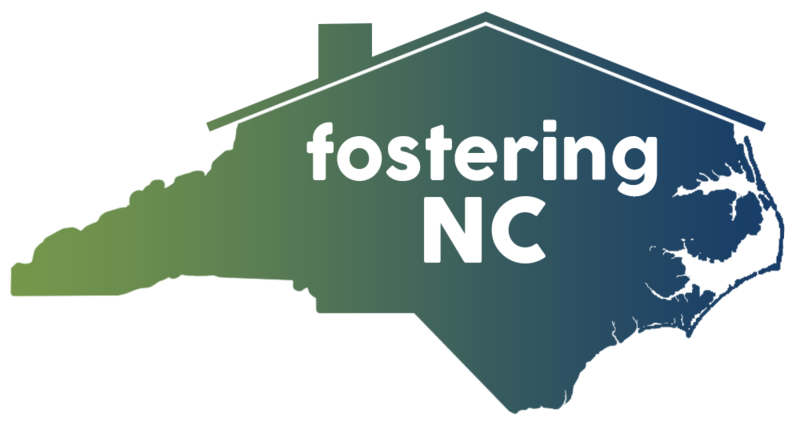 Told by UNC-Chapel Hill faculty member and human services trainer Dan Comer, this moving, real-world example makes it clear that although there is no guarantee, family engagement in child welfare is always possible.